Sony has revealed the free games for PS+ subscribers in September. 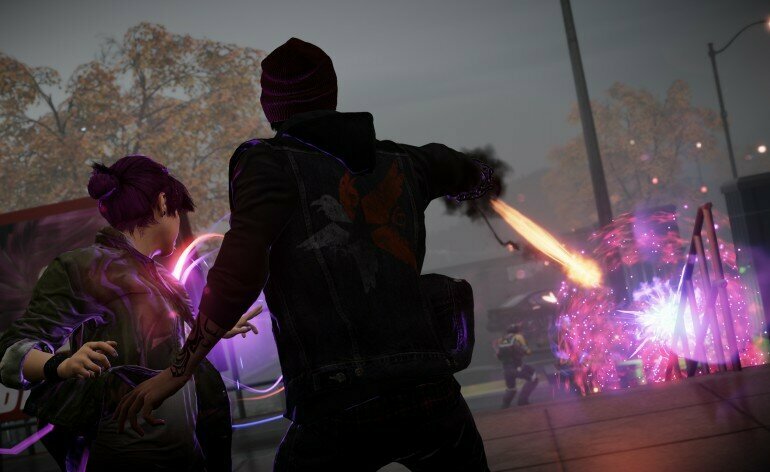 PS4 owners will get 2014’s excellent AAA action title, InFAMOUS: Second Son, which stars Delsin Rowe as he is hunted down in a lush recreation of Seattle. PS4 owners will also get Strike Vector EX, We Are Doomed and Hatoful Boyfriend. Vita owners get Hatoful and Doomed as well, both are cross-buy with PS4. PS3 owners still get something this month with Handball and Truck Racer. If you ask me its a decent month with InFAMOUS and Hatoful Boyfriend standing out. Its not as big as Xbox Live’s Games with Gold for September but its not shabby either. These games apply for US subscribers only.